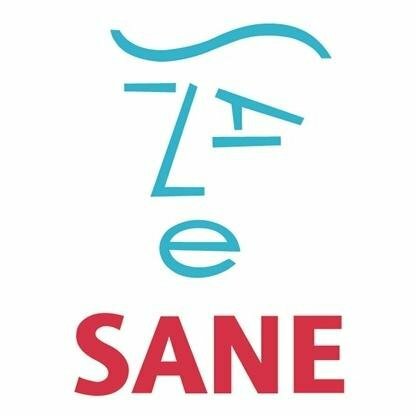 SANE is a UK-wide charity working to improve quality of life for people affected by mental illness through our emotional support services, research and campaigning. SANE Services provides emotional support and information to anyone affected by mental illness, including families, friends and carers. Our mental health support services are completely confidential. Whatever your problems or concerns, you will receive non-judgemental emotional support. Our professional staff and trained volunteers have specialist mental health knowledge; we can help you consider options for support that address your individual circumstances. Our services and support options are designed to provide a range of ways of getting and giving support, and considering self-help and self-management strategies. They also encourage you to feel part of the wider SANE community as we work together to address the complexities of mental ill-health including stigma, exclusion and isolation, as well as the daily challenges of living with mental illness.